This weekend is the thirteenth MK1 VW Golf owners annual meet. The event takes place at the Stratford racecourse, Warwickshire, from Friday through to Sunday. The fancy dress disco is the most committed we have ever experienced, and this year SIN Cru will be reppin two cars in the rally; Double trouble with Chi Boogie’s first drive out since her debut at Red Lodge go karting when she was about 8yrs old. 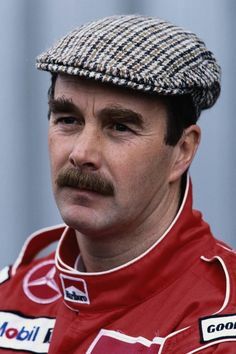 Move over Nigel Mansell. Weekend and day passes are available for this very special gathering. Remember your marshmallows and guitars. No wendy houses.